Mercedes-Benz maker, Daimler and Chinese auto giant Geely announced plans on Thursday to develop the next generation of electric Smart cars to be made in China in a joint venture. Prior to the launch of the next generation, Daimler will continue to produce the current “for two” model of the Smart car at its plant in Hambach, northeastern France. “All jobs will be sustained through our new project which will consist of creating a new assembly line for the construction of a Mercedes-Benz electric SUV in Hambach,” Serge Siebert, CEO of Smart France, told the Le Republicain newspaper on Wednesday. Geely is owned by Chinese billionaire Li Shufu, who is also Daimler’s main shareholder having acquired nearly 10% of shares in the German manufacturer in February 2018. Li’s investment, which is reportedly worth around 7.2 billion euros, in the Stuttgart firm has raised political concerns about Beijing’s ambitions in Germany. 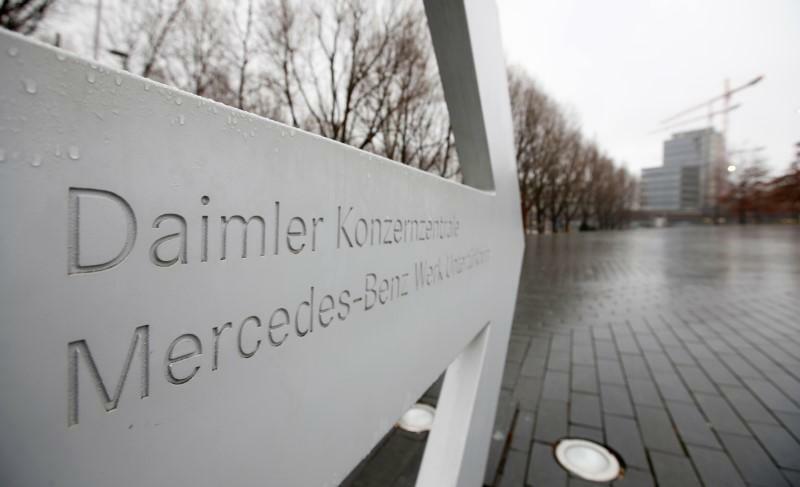 The post Daimler and Geely plan to develop Smart cars in joint venture appeared first on SABC News – Breaking news, special reports, world, business, sport coverage of all South African current events. Africa's news leader..